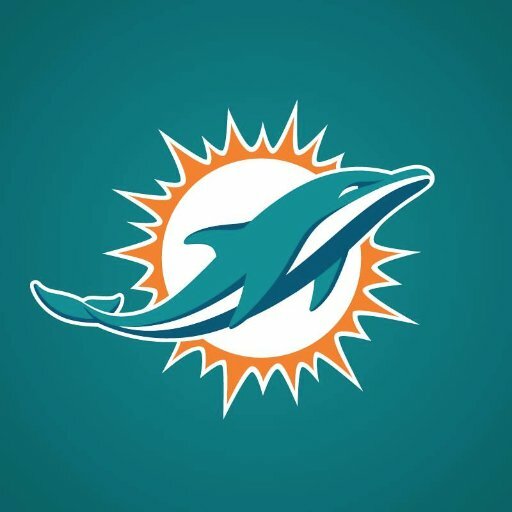 After finishing 10-6 and clinching a wild card playoff birth, the Miami Dolphins are looking to build of that success and advance to the Super Bowl in the 2017-2018 NFL season. The home opener against Tampa Bay has been postponed due to Hurricane Irma. Led by QB Ryan Tannehill, the offense features a 1,000 yard rusher in Jay Ajayi, and one of the best group of receivers in the league featuring Jarvis Landry. DT Ndamukong Suh, DE Cameron Wake, LB Kiko Alonso, and CB Byron Maxwell lead an aggressive young defense. Hard Rock Stadium is where the Dolphins play their home games, and there is nothing like watching an NFL game on a beautiful day in Miami! Get your tickets here!! 2 TIX MIAMI DOLPHINS @ vs CLEVELAND BROWNS 11/24 - MEZZANINE CORNER SECT 340!! !